When we are safe in our abode relaxing stress-free, our mental energy boosts and we would be capable enough to accomplish whatever we have aimed at. This is not possible when you are under some threat or afraid of something. This rule of human nature directly applies to your pets too. Pets provide us happiness and calmness, and it only exists when these animals are happy and healthy. If they are not in a happy state, definitely it will largely take away our mental peace. To ensure that your pet is happier, work on some designs and revamp your home or add some extra things. This will not only make your job easier, it helps in improving your relation with your pet as well as keep both of you healthy and happy. As important it is for you to have privacy, it is crucial for your pet too. Provide some privacy to your pet. Especially cats require more special space as they feel comfortable having space all for their own. 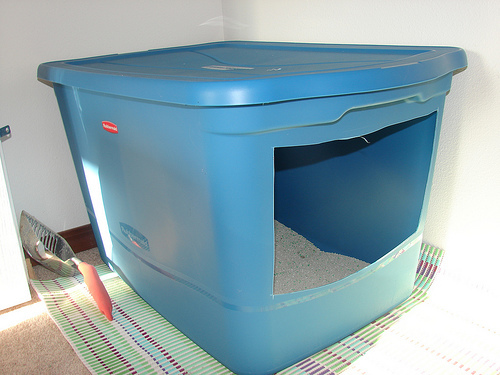 For most, litter boxes are their favorites. For your Fido, they need a quiet, special space where they can be away from bullying children and loud noises. A doghouse, kennel or bed in a laundry room would be the best choice for your furry pal. As we reside in a safe abode, pets too need a place where they want to de-stress or feel secure. Most animals including humans feel secure when they are away from danger. 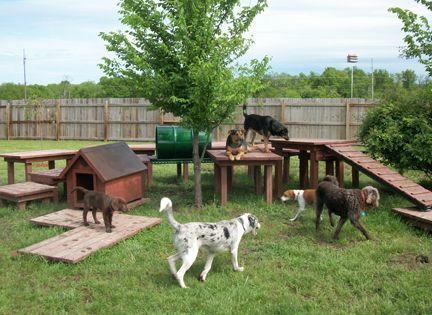 Therefore, providing your pet a secure spot will really help them to relax and put their guards down. 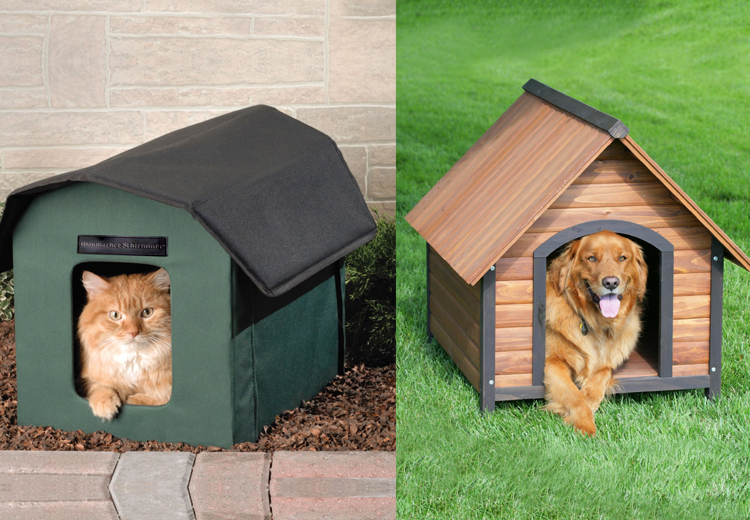 Providing your pet, a secure place will make them happy and keep them in good spirits. Giving a view of the outer world, especially if you have an apartment, to your pet is a great way to make them happy. 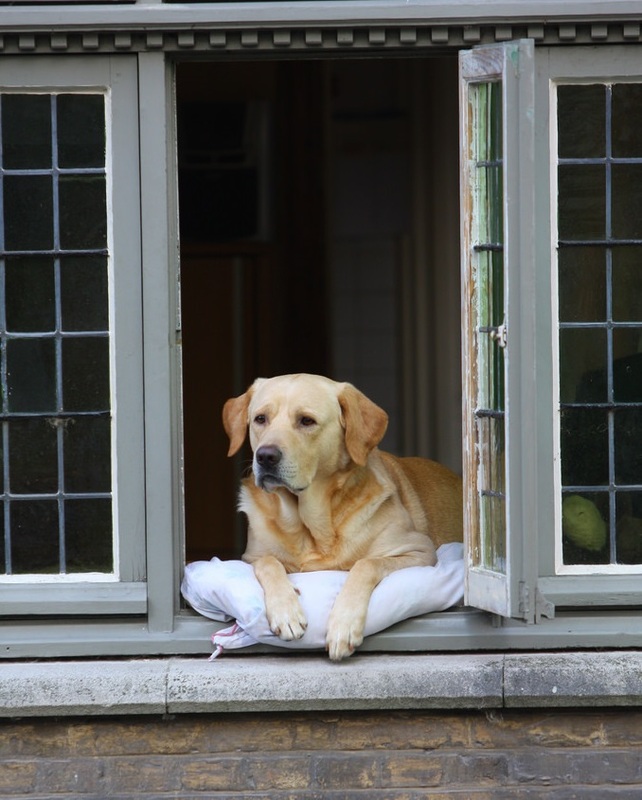 Being able to look out of the window is much relaxing for your dog or cat and is really desirable. With no language to voice about their feelings, dogs and cats tend to rely more on scents and sounds compared to humans. To let them feel safe and happy, having window shields open will allow them to hear and smell what’s happening in their surroundings. Give them backyards to roam around and hear those melodies and smell the beautiful blooms. Cats love to climb anything – whether it is stairs, shelves, trees, furniture – anything that allows movement and elevates them off the floor. 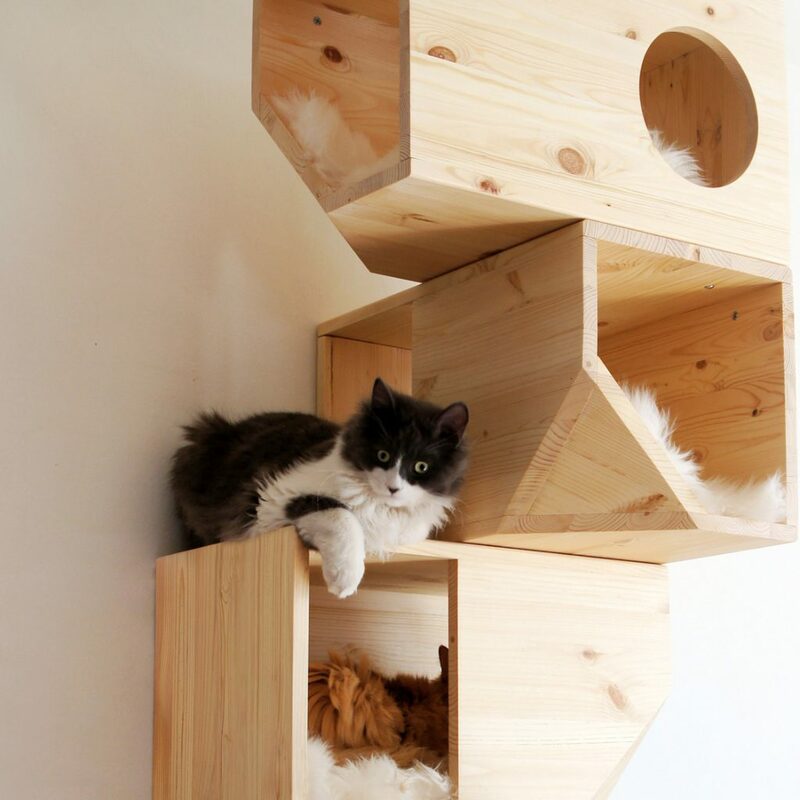 So, add cat tree, condo or tower. Small dogs love open spaces. 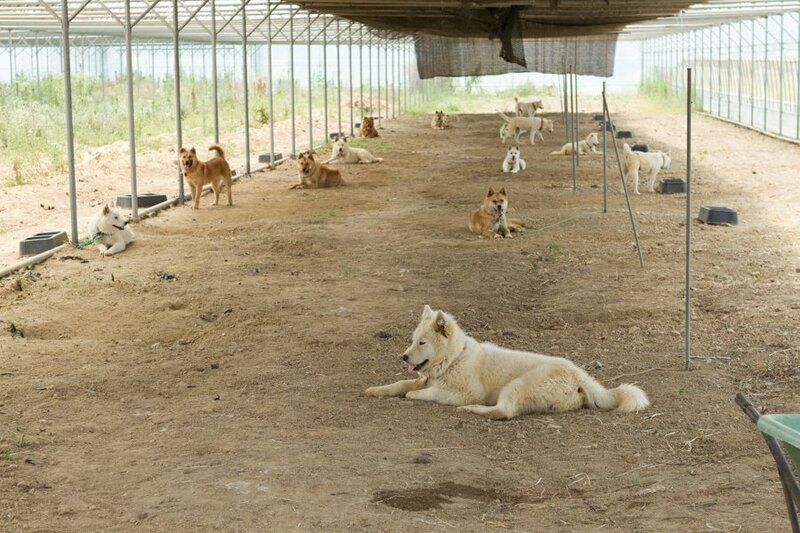 They enjoy running down the halls so add some rugs or carpets to preventing them sliding or slipping. As your pets age, their needs changes right from the diet to their daily activities. Recognizing their needs and providing them the same will add longevity to your relationship. Senior dogs develop joint issues, so to provide them comfort, it is good to place their bowl on a stand or short bench enough above the floor so they can eat in a regular standing positing. This will rule out the necessity for them to bend on knees or head too much down. Well, you can add your creative stuff to provide comfort to your lovable companions and make them happy. Also, share with us what’s your pet’s favorite place in your house.